Our guest’s enjoyment and satisfaction is our first priority! 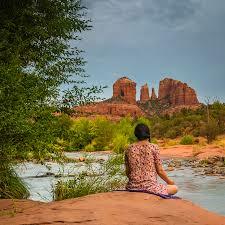 We pick up at all major Sedona Resorts! You’ll Live It! You’ll Love It! I wanted to thank you for my “experience”. It was truly beyond anything I ever would have possibly imagined. 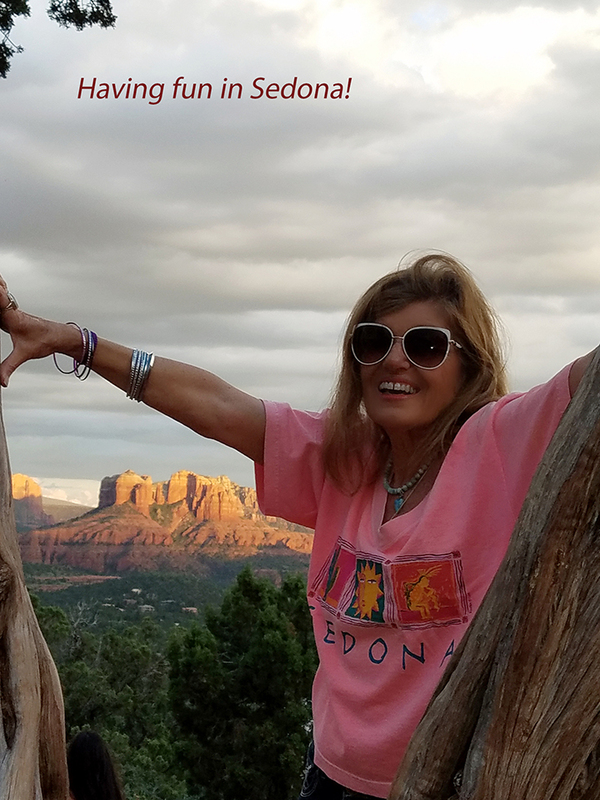 I knew there was a reason why I needed to come to Sedona. It has changed me & given me a sense of calm in my life I never had before. For me, It was the most spiritual experience possible. I am confident this event will never be surpassed. It remains with me to be held & cherished it forever. Yes, I was a teacher but I know that this Wolf was “my teacher”. He was there at a time for a reason & to teach me about myself. 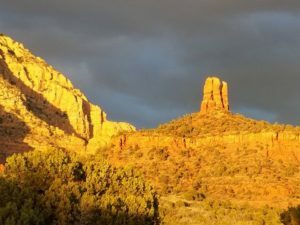 I went on the Sedona Sunset Tour. What an amazing evening !!! 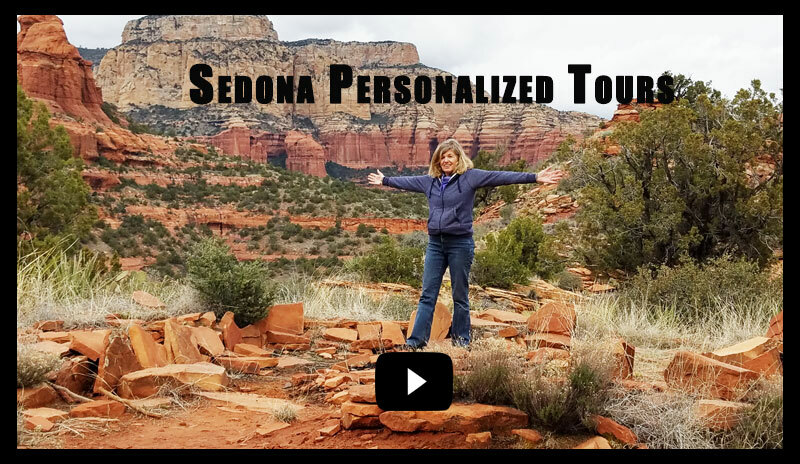 She takes you to the popular sights such as Chapel of the Holy Cross and the Airport lookout site ; but she also takes you to little hidden treasures off the beaten path that you would not find otherwise. It did NOT feel like a typical tour ; it felt like riding around and sightseeing with a friend. She does smaller groups and the experience is very personalized. So glad the hotel recommended her and I found her ! !